At FixSpot - We fix your broken, cracked or smashed iPhone screen, LCD digitizer, iPhone power button, iPhone home button, iPhone charger connector, iPhone lens for any model of iPhone 2G, iPhone 3G, iPhone 3GS, iPhone 4, iPhone 4S, iPhone 5S and iPhone 5C. Many repairs are done while you wait. 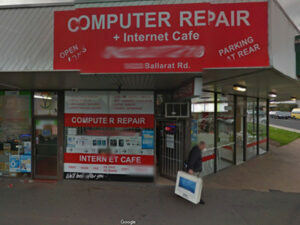 Get your iPhone and smartphone repaired by experts in Carlton. Your satisfaction is our first priority, thus Idoc always provides with the premium grade of iphone parts from authentic official factory.